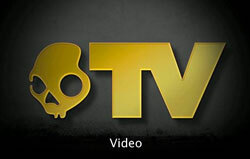 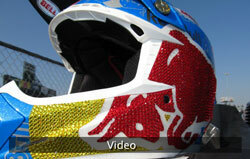 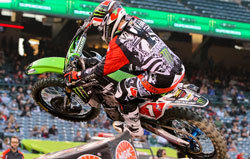 Check out the Skullcandy MX crew as they get hyped up and ready for the SX season opener. 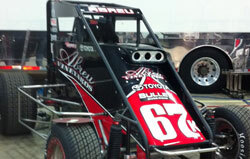 Check out what the Dirt Shark captured as he prowled the pits during A-1!! 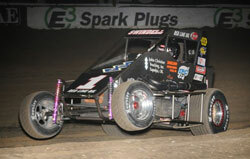 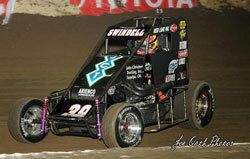 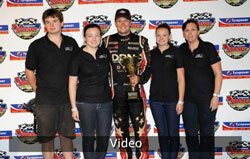 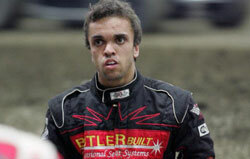 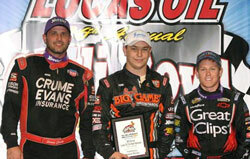 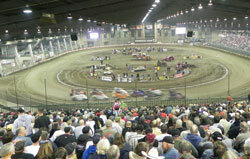 Larson Wins Chili Bowl Opener!